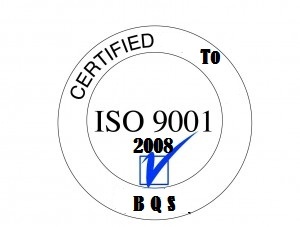 Promoting Quality Accredited Education and Lifelong Learning. 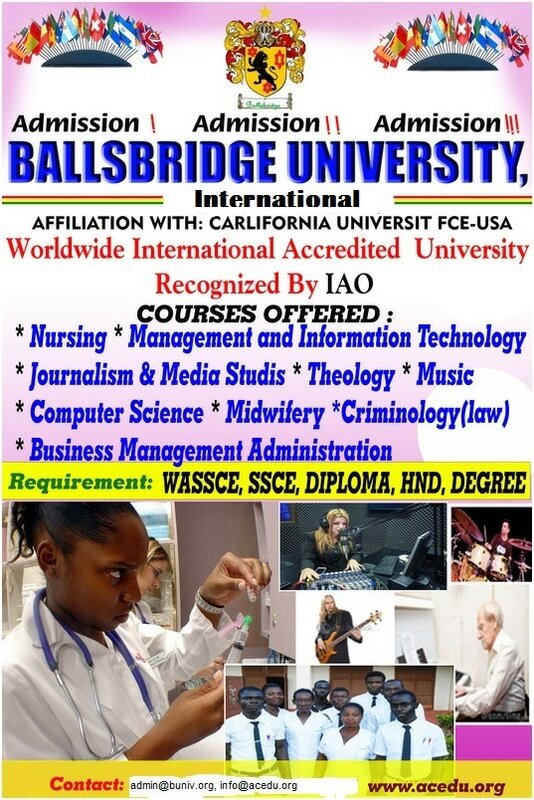 Ballsbridge University is a private University chartered by the commonwealth of Dominica with accreditation framework regulated by Board of Quality standards International which is signatory body of CCLP worldwide education charter with consultative status with UN economic council. BU Ghana Campus is currently Indepent and not affiliated to NAB Ghana. Student Currently registered with BU Ghana campus are Provided with BU Dominica passwords to access Modules from the Roseau Ecampus and degrees are awarded from BU Dominica to ensure that Highest Quality criteria are maintained. 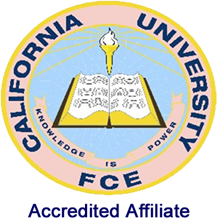 Degrees can only be issued in Ghana Campus if Affiliated to NAB to comply with supervision. 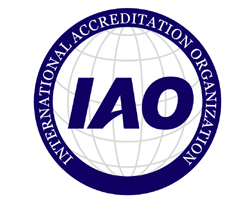 Ballsbridge university is accredited by the international accreditation organization. Graduates are eligible to work and hold both positions in public and private enterprises around the world. Validation are available for graduates from IAO and Attestatation from US department of State recognized for employment abroad. Doctor of Library science Level 8 supervised by Professor John dominic karunye university. Students are eligible to seat for the national examination by the Ghana Allied Health Council.